Amazon Web Services has announced a new Amazon CloudFront edge location in Cape Town. Cape Town will become the second South African city to be an Amazon CloudFront Edge location. 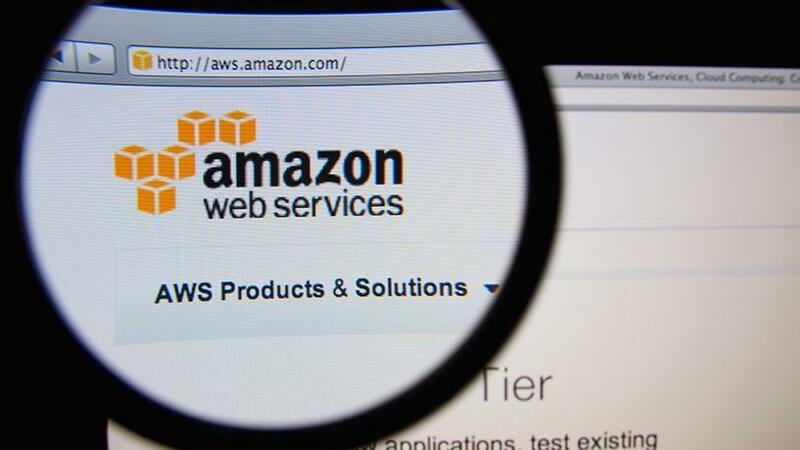 This was announced by Amazon Web Services (AWS) at its third annual Africa summit this week. This means AWS clients in SA will soon experience faster content delivery, acceleration and higher performance for their Web sites and applications. The edge location is Amazon CloudFront's second point of presence on the African continent, after the first was established in Johannesburg in June. Amazon CloudFront launched in November 2008 to improve availability and performance for content delivery. The addition of the Cape Town location brings CloudFront's global network to 123 points of presence in 59 cities, across 26 countries. "Amazon CloudFront is a global content delivery network service that securely delivers data, videos, applications and APIs to viewers with low latency and high transfer speeds," says AWS. "CloudFront offers an overall improved experience of both local and international applications, reducing the need to fetch content at its origin in data centres outside of the African continent; in some cases reducing latency by 75%." The locations will offer the full suite provided by Amazon CloudFront, such as Lambda@Edge, Field Level Encryption and Amazon S3 Transfer Acceleration. Integration with other AWS services, such as AWS Certificate Manager, AWS Shield, AWS WAF, AWS Simple Storage Service and Amazon Elastic Compute Cloud, will also be provided. AWS says companies of all sizes and in any industry sector operating in Africa can enjoy the benefits offered by CloudFront. One example is Aerobotics, based in Cape Town, offering on-demand drone and satellite analytics to promote healthier farming. "We have been using CloudFront to deliver our applications to farmers all over the world," says Benji Meltzer, Aerobotics CTO. "Given that we typically serve data in the order of gigabytes, CloudFront has enabled us to roll this out efficiently and quickly. Serving a lot of customers in South Africa, the new launch means our local client base will be able to access their farm data even faster than before." AWS first established its presence locally with a development centre in Cape Town in 2004. In December 2017, the group launched AWS Direct Connect locally.